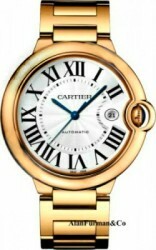 Cartier has a history of superior handmade jewelry creations, dating back to 1847. 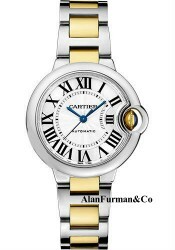 In 1904, Brazilian pilot Alberto Santos-Dumont told Louis Francois Cartier that his pocket watch was neither reliable nor practical for aviation purposes. 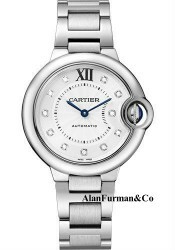 In response to his friend’s request, Cartier designed a wristwatch with a slim case and a square bezel named the “Santos” – the first Cartier men’s watch, and an enduring part of their collection. 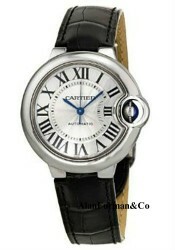 The Santos pleased not only its namesake, but many other customers as well, paving the way for Cartier to develop several other lines of fine timepieces for both men and women. 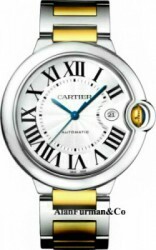 A mere three years after the debut of the Santos, Cartier operated branches in London, New York, and St. Petersburg and was one of the most popular watch companies in the world. 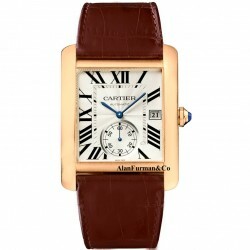 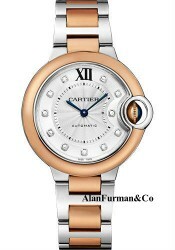 We sell the full line of Cartier watches at greatly discounted prices. 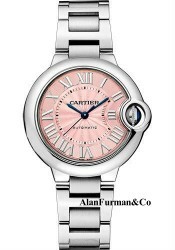 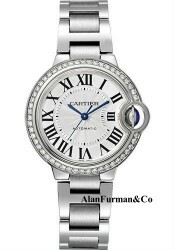 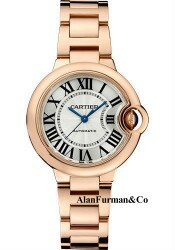 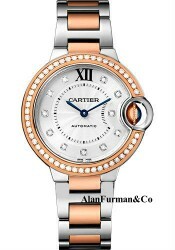 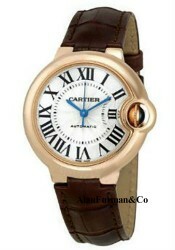 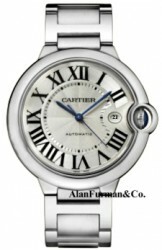 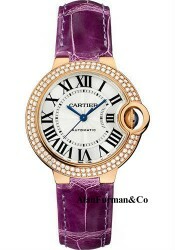 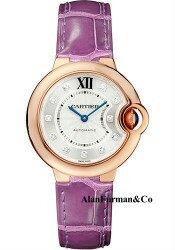 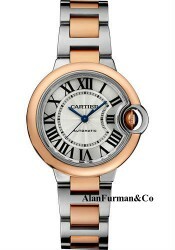 All Cartier watches are new and come with a 2 Year Parts and Labor Warranty from Alan Furman & Co.